This Military Service Page was created/owned by Bill Pemberton (VPA-TAG)-Family to remember Anderson, Veronica, PO3. Sunday (Sept. 22, 2023), at WCA Hospital. Ronnie was a wave in the U.S. Navy during World War ll. past chaplain. She enjoyed bike riding, gardening, and skiing. 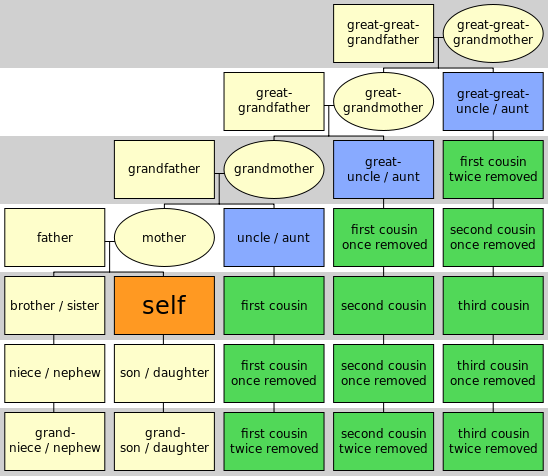 several step-grandchildren, great-grand-children and three nieces. Duffy. Burial will be in Maple Grove Cemetery, Frewsburg.